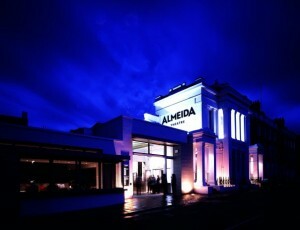 The Almedia Theatre is an inspiring theatre in Islington. 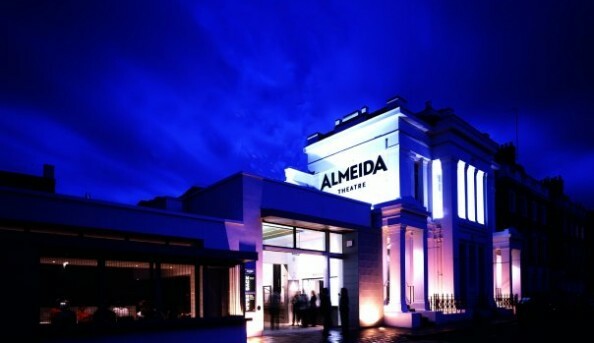 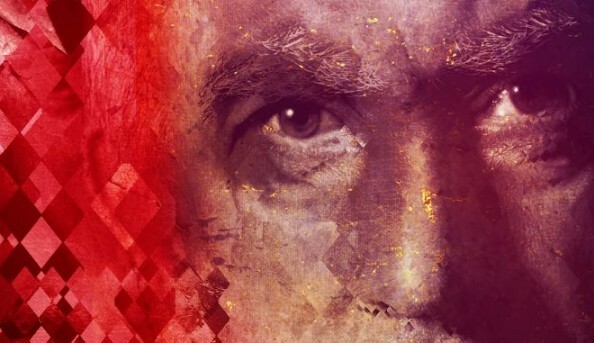 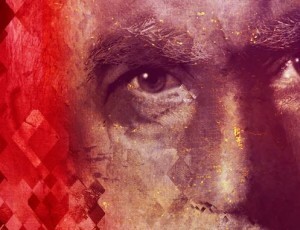 A place where new works are combined with classics to provoke, inspire and surprise the audience, it has an internationally respected reputation for many of its plays. 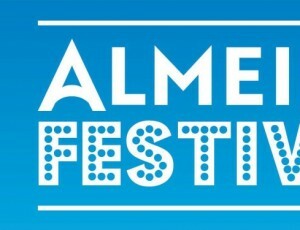 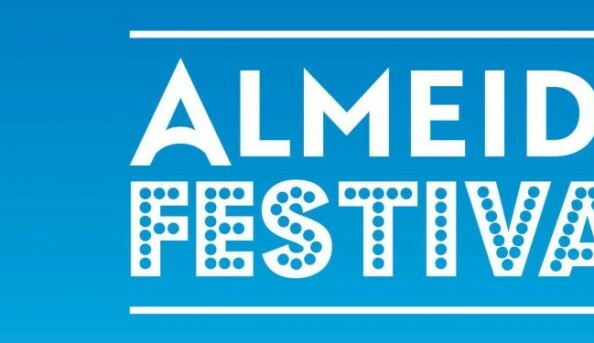 It also hosts the well known Almedia Festival from July 9th to August 9th.